Have you ever found yourself taking a phone call while you are out of the salon, or spa, and not been able to see your availability, immediately? Have you ever traveled, or taken your appointment diary home with you, just in case a booking comes through? The SalonBridge App takes away these problems and makes managing your appointment calendar, while on the go, fast and simple. 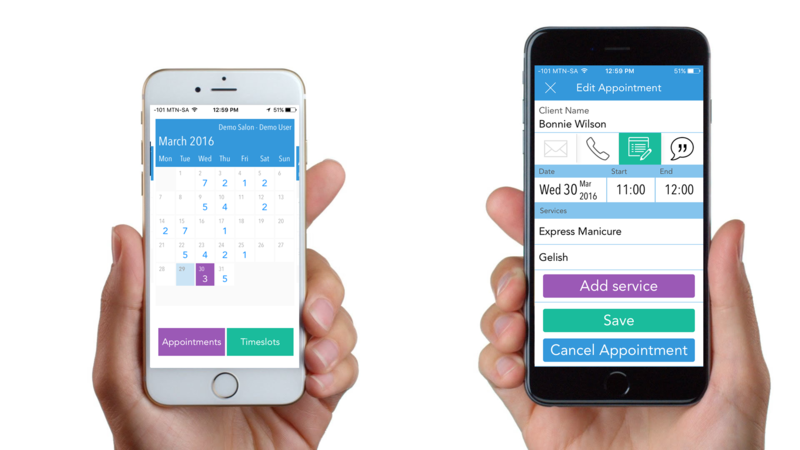 Easily create, edit, or cancel appointments straight from the SalonBridge App. Add retail items to a client account, and accept payments instantly. 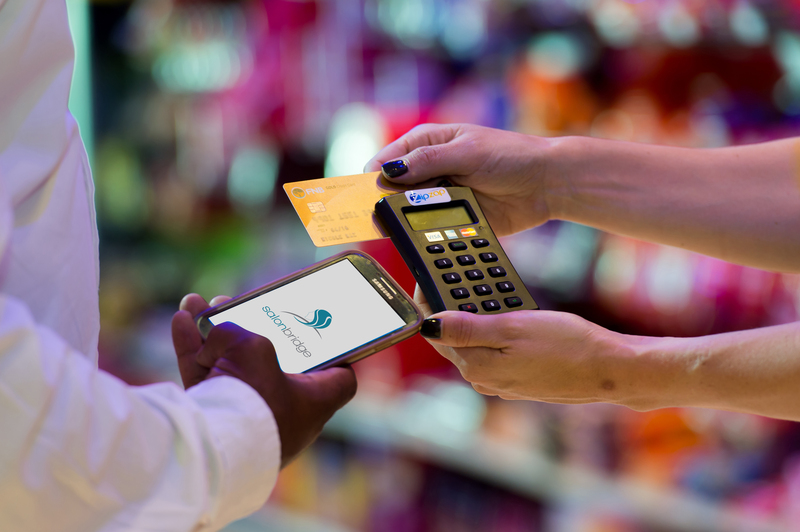 Capture payments as standard payments, or let your clients pay with your Yoco or ZipZap mPOS Card Reader directly from the app! Managing your day, while on the go, has never been easier.